The St-Germain Cocktail: Stir ingredients in a tall ice-filled Collins glass, mixing completely. The Gentleman: Cover a brown sugar cube with Angostura bitters at the bottom of a Champagne flute and add brandy and St-Germain. Top with Champagne and garnish with a lemon twist. 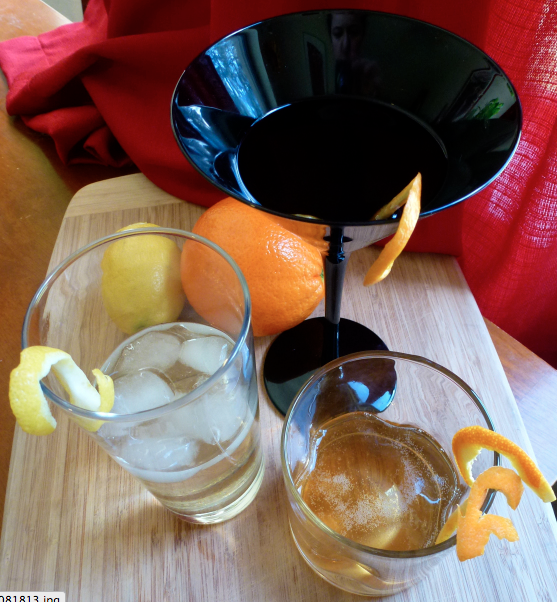 Traditional Elderfashioned: Stir ingredients in an old fashioned glass, add ice and stir again. 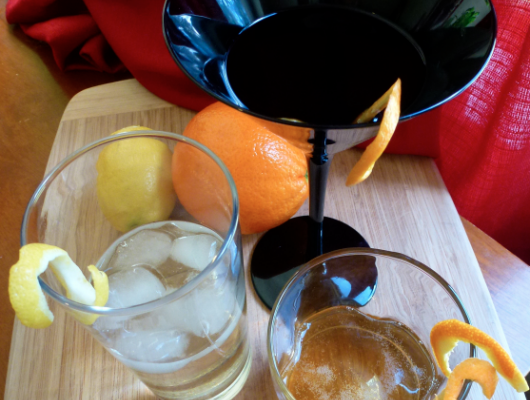 Add an orange twist.